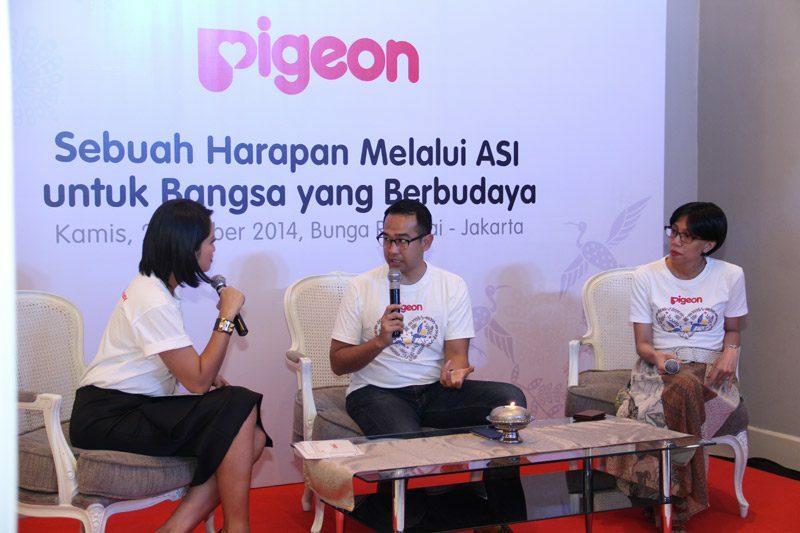 Pigeon was founded in Tokyo, Japan in 1957 by Mr. Yuichi Nakata. Pigeon logo is a combination of two hearts which signifies the love of a mother who is symbolized by a big heart who always shade and protect the little hearts The Fruit heart. This logo also shows the commitment of our company that always develop products to meet the needs of mothers and babies around the world. In creating and developing a product, Pigeon always insisted on his philosophy that 3S Study, Safety and Satisfaction. Study, was where all the products are made pigeon always do research beforehand in any product development. Safety, where the goal is to provide the best quality product and safe for both mother and child. Satisfaction, where Pigeon always ensure that the needs of the baby and mother met in order to bring satisfaction for the whole family. 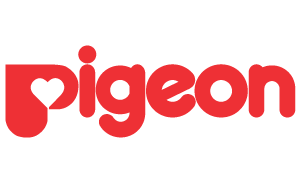 Pigeon has a complete product range of baby equipment, children’s mother until adolescence, where the product category consists of Pigeon Bottle & Dot, accessories, wipes, breast pads, baby toiletries, kids toiletries, skin care pigeon (for teens).